This website uses Google Analytics to help analyze how users use the site. The tool uses "cookies," which are text files placed on your computer, to collect standard Internet log information and visitor behavior information in an anonymous form. The information generated by the cookie about your use of the website (including IP address) is transmitted to Google. 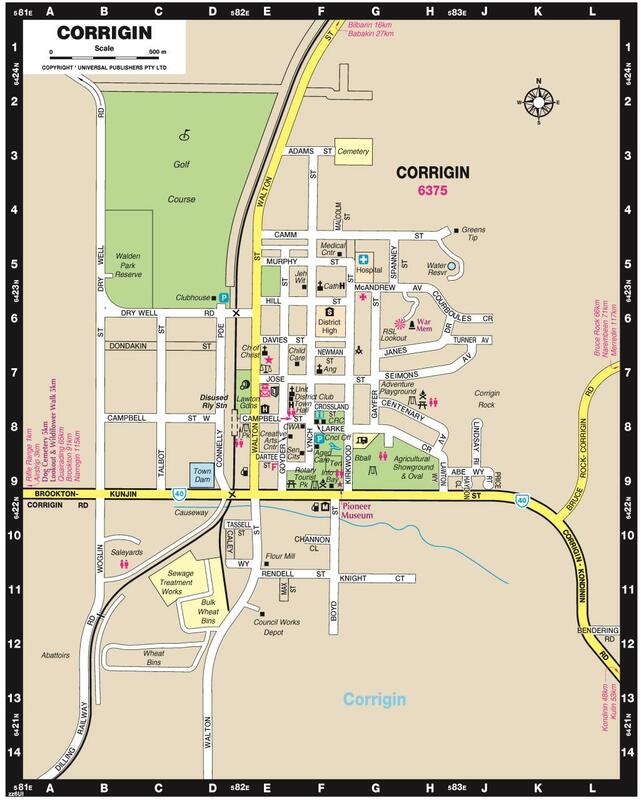 This information is then used to evaluate visitors' use of the website and to compile statistical reports on website activity for the Shire of Corrigin.